Many people find it hard to talk about their own funeral arrangements. We do think however, it is a good idea to talk about such matters so that when your time comes we can adhere to your exact wishes and make things easier on the ones you leave behind. With our plans you can go into as much or as little detail as you wish, your plan, your choice. Many people wish to provide for their funeral expenses, and a prepaid funeral plan is a caring, sensible and cost-effective way to do so. 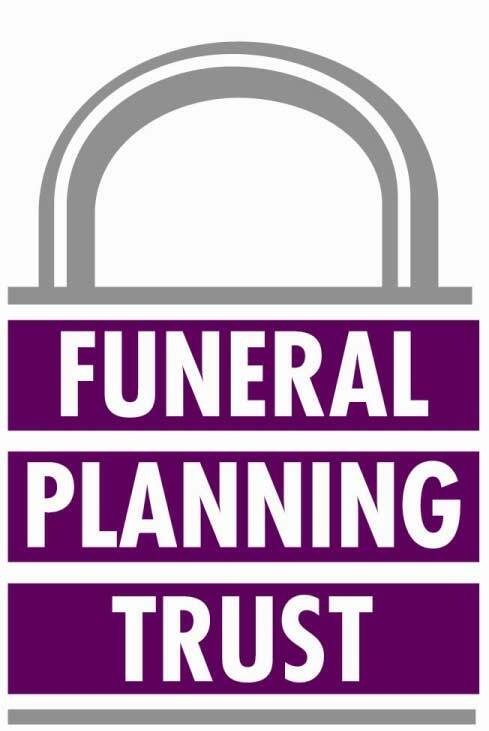 All funeral pre-payments are held in Trust until required and fully comply with the Financial Services and Markets Act 2000. With our Funeral Plans, you can rest assured that your personal funeral wishes will be granted and your plan will fix the funeral director's costs at today's prices. It's also a straightforward way to ease the financial and emotional burden on your family. Thinking about your own funeral is never an easy thing to do but planning ahead can bring real peace of mind and financial security. 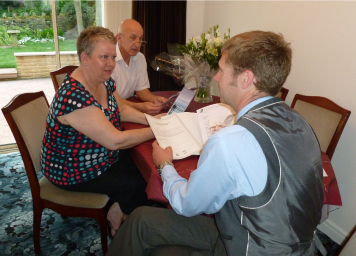 Feel free to get in touch and we can arrange to meet in your own home for an informal chat and give you a quotation for your personalised funeral plan. If you then decide to set up your plan, you can get on with your life knowing that everything's been taken care of.